This is a good phase for sowing or planting root crops and suitable evergreen perennials, dividing plants, and applying solid fertilisers. Also a good phase to take semi-hardwood cuttings of evergreen perennials. This is a good phase for weeding, preparing beds and garden maintenance. • • PLEASE NOTE: daylight saving has ended. * AEST (Australian Eastern Standard Time) is 10 hours ahead of Greenwich Mean Time (GMT). • ACT, NSW, QLD, TAS and VIC: currently exact to AEST. • SA: currently subtract half an hour from AEST. • NT: currently currently subtract half an hour from AEST. • WA: currently subtract 2 hours from AEST. • New Zealand: currently add 2 hours to AEST. 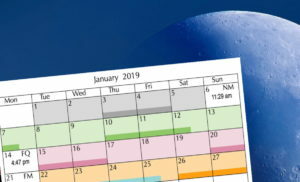 As converting AEST to local time zones can be confusing for gardeners, it is easy to find the local time for the change of phase by going to Time converter. 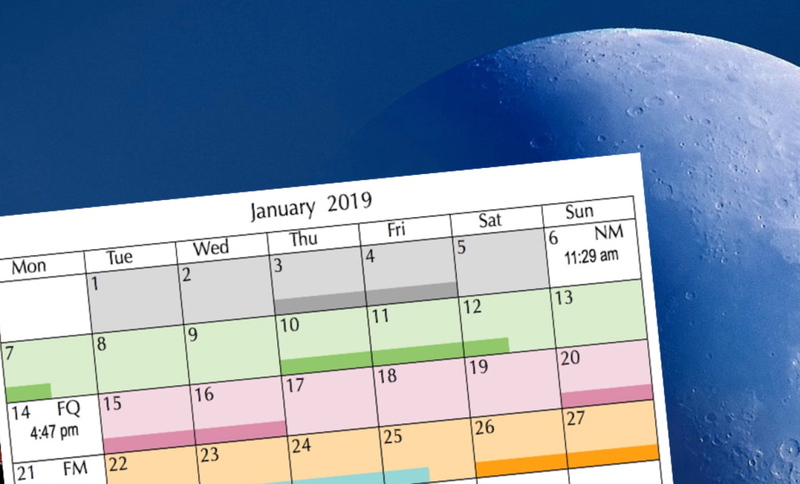 Enter ‘Sydney Australia’ and the time of the change of phase. In the second line, enter the capital city closest to your local time zone. Then click on the ‘Convert time’ button. Or use The time now. 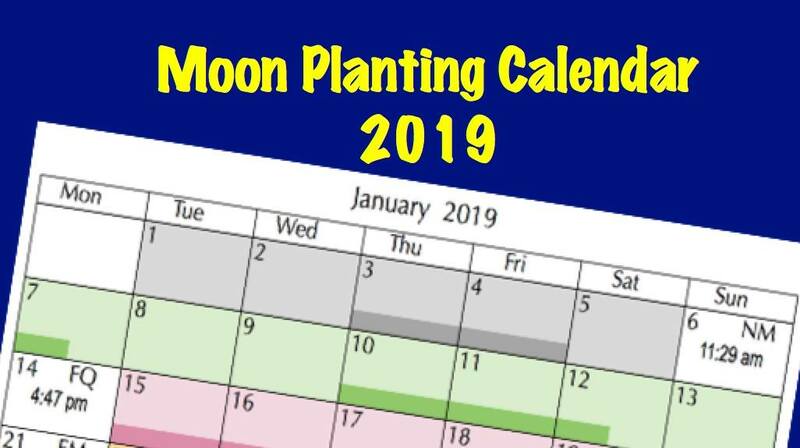 Buy Aussie Organic Gardening’s Moon Planting Calendar and Gardening Guide with all moon phases and best gardening days from January to December 2019.